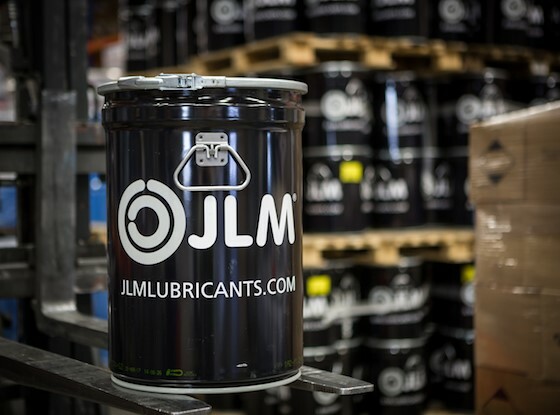 From today, JLM Lubricants will be supplying the JLM Diesel Particulate Filter Cleaner and the rest of its successful product line in large packs both in the Netherlands and in other countries. The JLM Diesel Particulate Filter Cleaner is the perfect solution for a dirty or clogged-up particulate filter. By simply adding it to the diesel tank, the diesel filter is cleaned without the need to dismantle it. This makes the product unique and far cheaper than the alternative, namely replacing the entire particulate filter. We develop additives and service products that keep car engines in top condition. We also aim to improve performance, reduce wear and reduce emissions. Our additives are unique, since they contribute to a better living environment and are safe to use. Our mission is to supply additives and technical lubricants of the highest quality to professionals, so that they can do their work quickly and effectively. Our aim is to make JLM products available all over the world within five years. This is why we look for and work with leading automotive importers and/or distributors that want to distribute a new and innovative brand of additives. For more information please visit our website http://www.jlmlubricants.com.